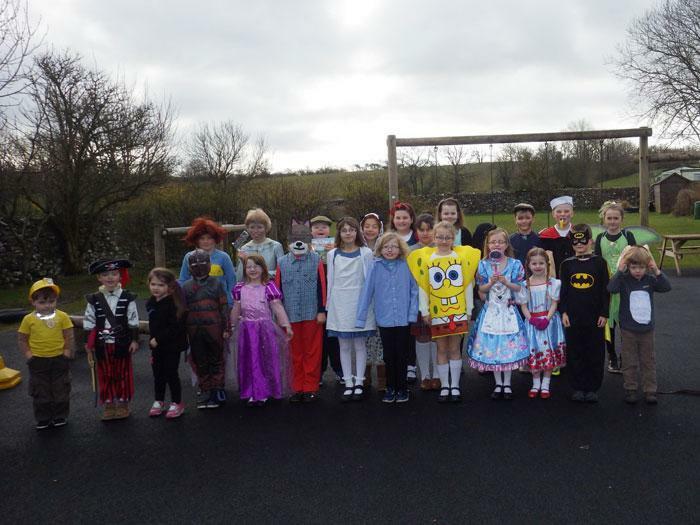 On Thursday 3rd March to celebrate World Book Day the staff and children came to school dressed as their favourite book character. We had some fantastic costumes. We also had a competition this year which was a photo of the children reading in a ‘weird and wonderful’ place. We had some superb photos in some very imaginative places! All of the photos will be displayed in the library area in Class 2.